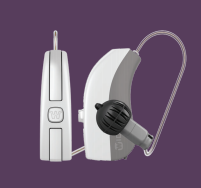 When it comes to correcting your hearing loss with hearing aids, having more control over your hearing devices allows you to feel more empowered in your daily life. To help you manage your Widex Evoke hearing aids, you can use the Widex Evoke app. Stream media directly to your hearing aids. While those control options seem exciting, it can be hard to visualize how the Widex Evoke app works in real-time. To help you see how some of the basic app functions work, we have screenshots below to help explain. 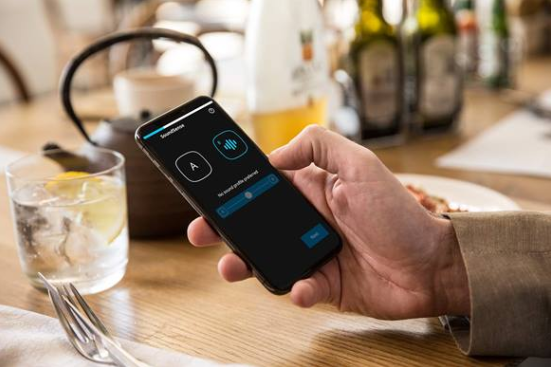 Image A – If you want to adjust the direction which your hearing aids collect sounds, you can use the Evoke app to select from 360-degrees of sound. 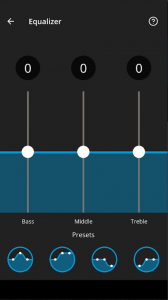 Image B – While hearing aid technology is becoming better equalizing sound, you can use the app to raise or lower the bass, treble or mid-range of the sound pitches you are hearing. 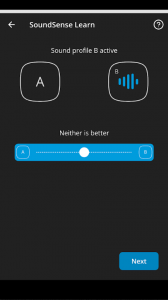 Image C – Evoke hearing aids learn via your input, so when you use the app’s SoundSense Learn function, you will answer questions if one sound is better than another. As you respond, your hearing aids will tailor themselves to your listening style. Image D – Swap between normal hearing, loop system listening, or music streaming easily from the sound menu. 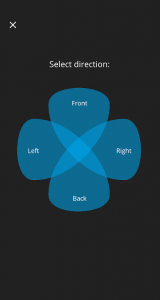 There is a couple of potential drawback to the Widex Evoke app. The direct phone call streaming feature is no available on Android devices, and only the Evoke F2 hearing aid model can use the Evoke app. 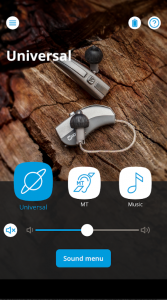 All the other Evoke models of hearing aids sync with the TONELINK app, which allows you to control the volume and toggle to your Widex Zen Therapy program as well. Feel free to contact us for expert assistance with your hearing needs today.